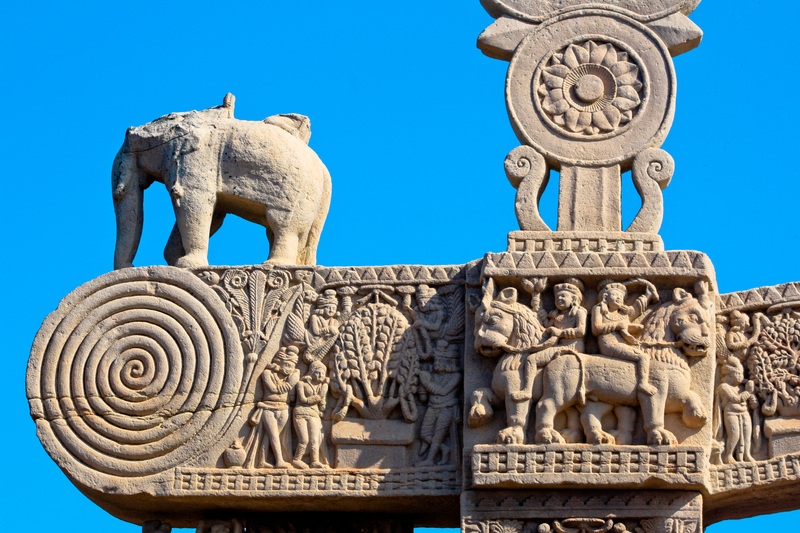 Qutub minar is one of the famous and beautiful monuments of india. It is started builting in 1193 by Sultan Qutb-ud-din Aibak also called “Lakh Baksh Sultan” or “giver of hundred thousands” because of his generous nature. Qutbuddin Aibak was a very good builder. He constructed security towers, tax posts, check posts and a few of the forts in the most important cities of his empire to avoid loots and plunderings. He also initiated the construction of Delhi’s earliest Muslim monuments. The beautiful indian monument attractions minar was surronded by full of green garden. This minar is having height of 72.5 metres or 238 ft. The diameter of minar is 14.32m at the base and about 2.75m on the top. Every year billionf of peoples arround the world are visiting this place. 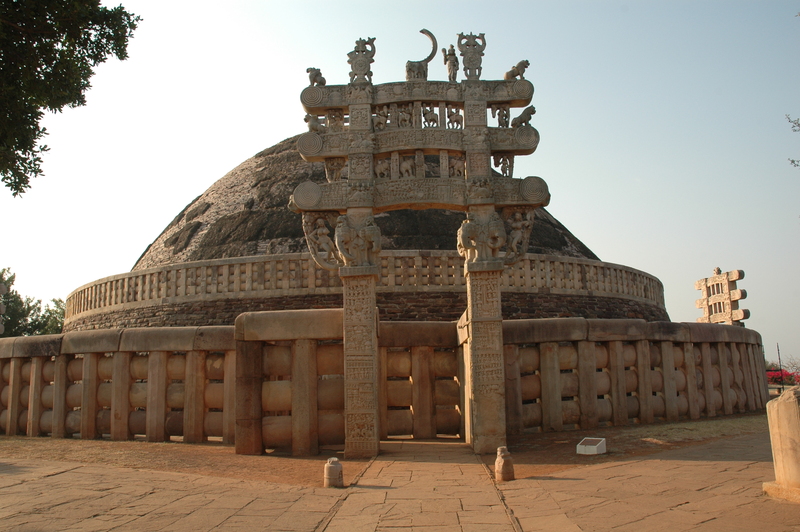 This monument is located at Mehrauli in the southern part of the city, which is in delhi. The beautiful minar has 5 storey. Qutab-ud-din Aibak has builted only the first story and the rest of the four storeys are builted by his son in law and successor.This minar is an example for Indo-Islamic Afghan architecture. Builters of this minar has put great efforts. Because of them now we got a beautiful and historical monuments. This is included in the indian monument attractions. There are 379 steps are in minar and it is one of the Highest stone tower in India. There is a door on the northern side, leading inside the tower to a spiral stairway with 379 steps that winds its way up to the balcony in each floor and culminating in a platform at the top. 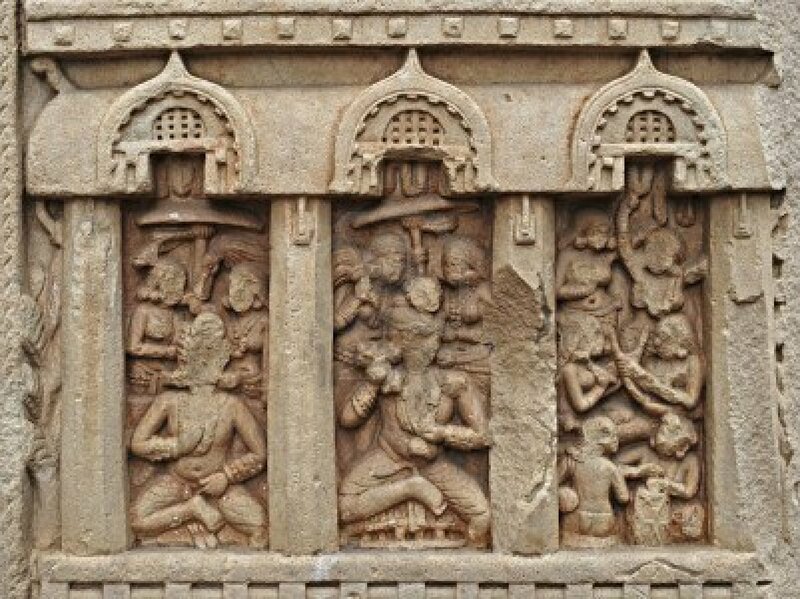 honey combing is a special feature of the minar. October to march is the best months to visit and you can enjoy these place till sunrise to sunset. This indian monument attractions is made up of It is all red sandstone, except for the top, which is made of white marble. The qutab minar description is fully writtern in islamic character from top to bottom. It looks great. 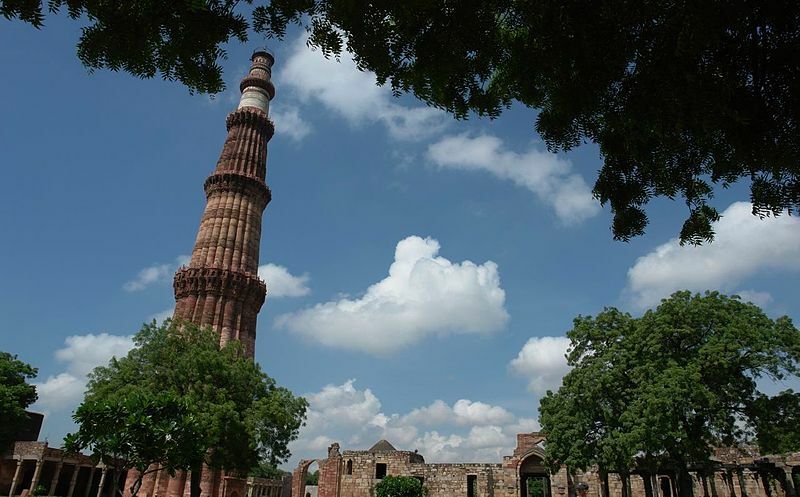 But today peoples are not allowed to go inside the qutab minar, because the staircase inside the tower has been closed following an accident in early 1980’s when a party of school girls panicked when the lights failed and a stampede led to a number of deaths. For this reason peoples are not allowed to go inside the minar. The builder of the great indian monument attractions qutub minar ,Sultan Qutbuddin aibak died accidentally while he was playing a game of polo in Lahore on horseback (polo aka chougan in India) in 1210., his horse fell and the sultan was impaled on the the raised area at the front of an equestrian saddle. And He was buried near the Anarkali bazaar in Lahore.